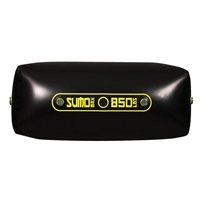 Integrated Bow Fat Sac 725 lbs. Floor Fat Sac 800 lbs. Floor Fat Sac 500 lbs. 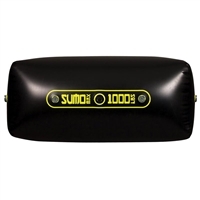 Jumbo Surf Fat Sac 1100 lbs. Open Bow Fat Sac 1000 lbs. 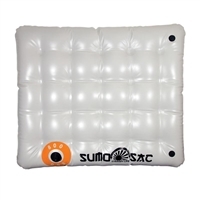 Tube Fat Sac 370 lbs. Brick Fat Sac 155 lbs. Fat Sac Suction Stop Sac Valve Threads - 1 1/8"